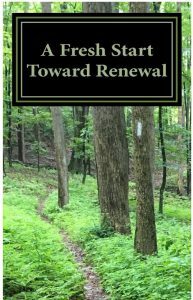 A Fresh Start Toward Renewal click here to go to Amazon. We’re grateful you stopped by. 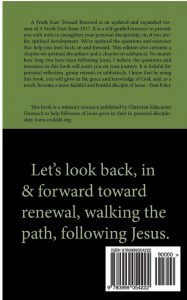 Please email us with questions about our ministry or about your own spiritual development as a disciple of Jesus.